« HAPPY NEW YEAR – Think only the doctor can fix you? There are REAL alternatives. RE-Broadcast of the NEW California ANTI-Gun laws of 2017. We will compare against 2018 California Gun Laws – Lt. Gov. Gavin Newsom thinks that we have a constitutional right to own guns… just not ammunition! CA LibLogic at it’s finest. Science is the engine of prosperity, but the education system is the weakness in the system. The stupid index of America keeps rising every year. We have to import smart people. Without the H1B visa (Genius visa), the scientific establishment in the U.S. would collapse. 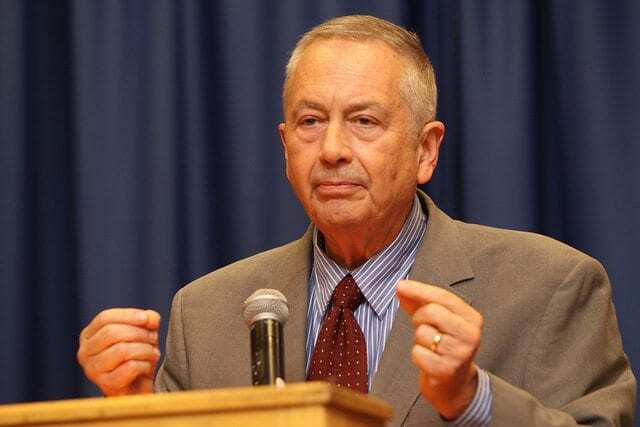 Larry Pratt, with Gun Owners of America, gun laws in California expect people to protect themselves with one arm tied behind their back. Hillary Clinton openly said she wanted to confiscate firearms from U.S. citizens. Her elitist arrogance was a huge part of her defeat. In states with Constitutional carry, you don’t see the problems that you do in states with anti-2nd Amendment lobbies.